Yufuin is an onsen town in Kyushu, not far from Beppu. We spent one night there. It was cute town. 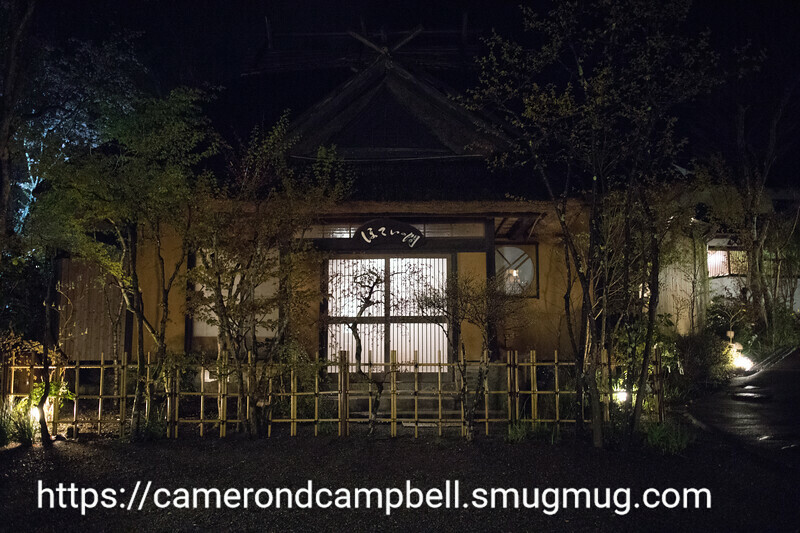 The pictures include ones of the scenery in the town, as well as some of the ryokan where we stayed, the lovely Yufuin Hotei-ya (湯布院ほてい屋), which we recommend highly. There are some food pictures as well from the meals at the ryokan.